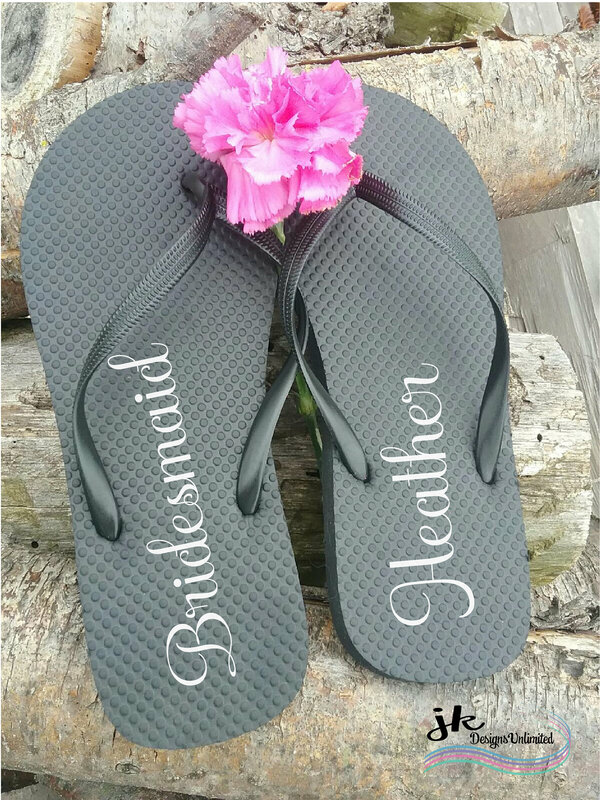 Bridesmaid Wedding Shoe Stickers are the perfect addition to any special Bride's day. Perfect for Bachelorette Parties, Bridal Showers, or Bridal Party Gifts. Small details can go a long way into making a statement...so why not make a statement every step of the way! Please select color you would like. 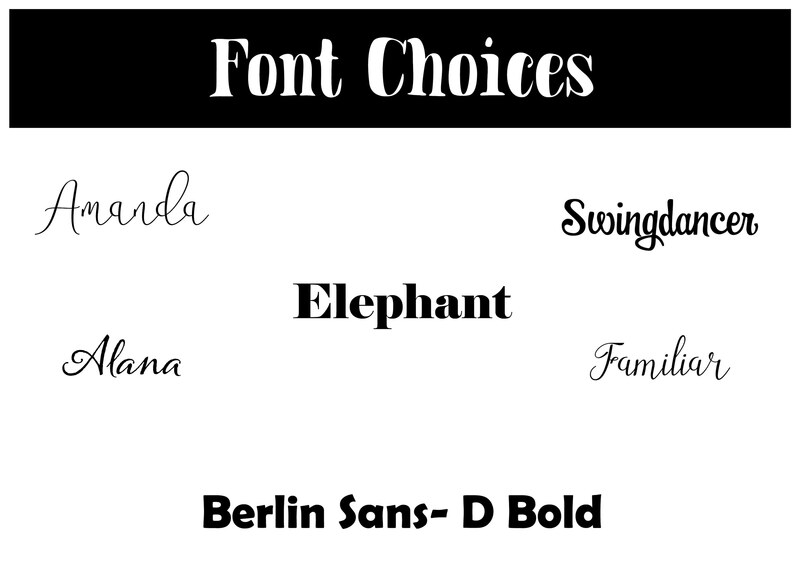 If no color selected, Decals will be black. 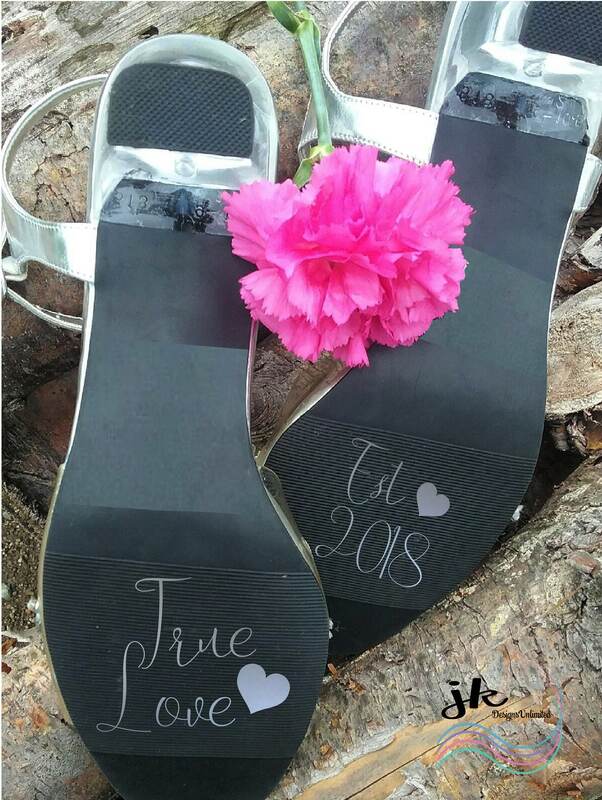 This listing includes 2 high quality permanent stickers ( One for each shoe) If you are looking for more, please contact me. Decals will be personalized with the year. If you would like even more personalization please contact me. 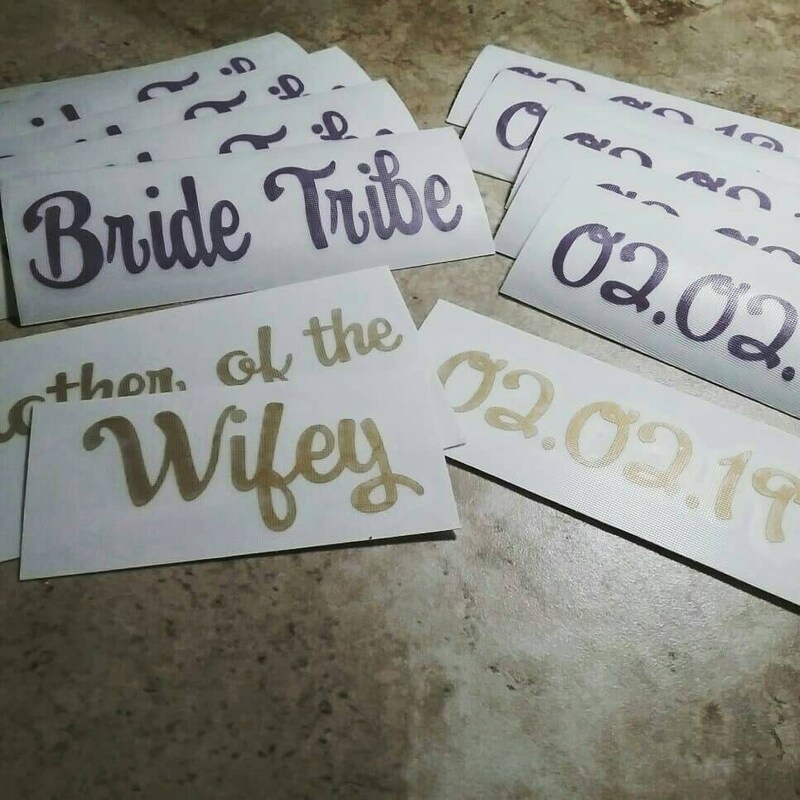 Jennifer sent the decals out immediately and they unfortunately got lost in the mail. She replied immediately when I contacted her and was very accommodating! 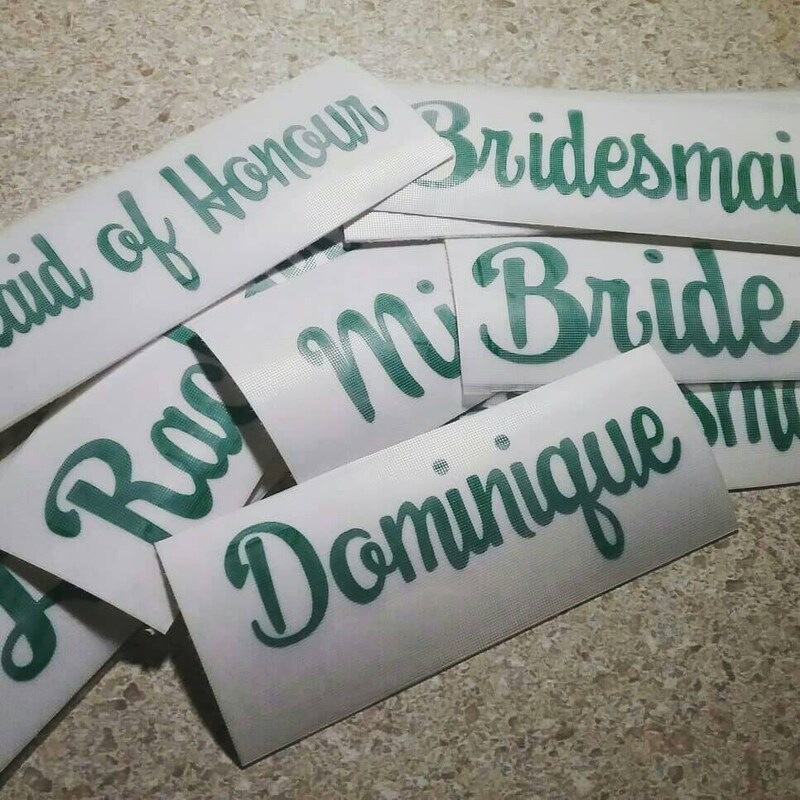 I ended up receiving them in the mail but she reassured me if I didn’t she would get them to me in time for my wedding. 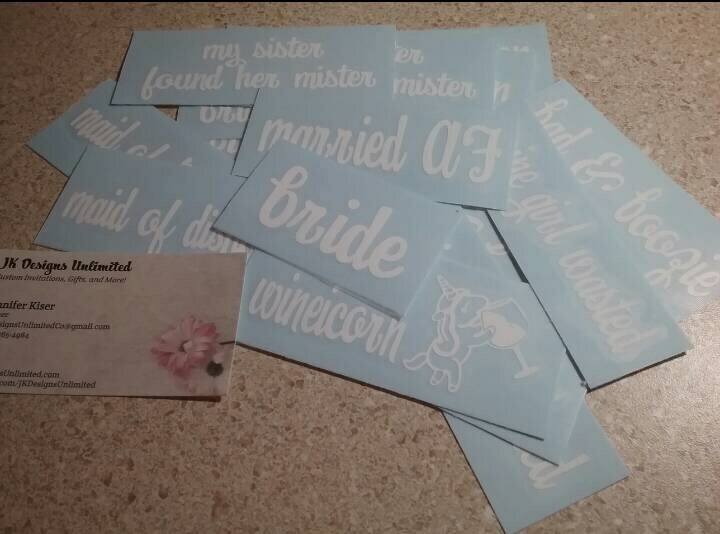 The decals were perfect and her customer service was amazing! thank you!!! Super fast shipping! 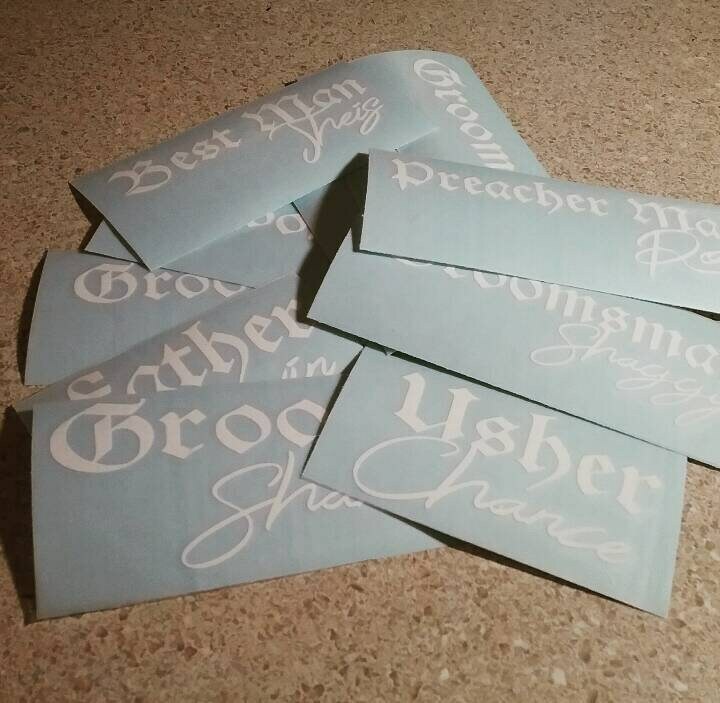 Decals are of very good quality. It’s very hard to put them on flip flops because it’s not a level surface. So be patient. There’re instructions on how to do it. The hair dryer tip is the best!! 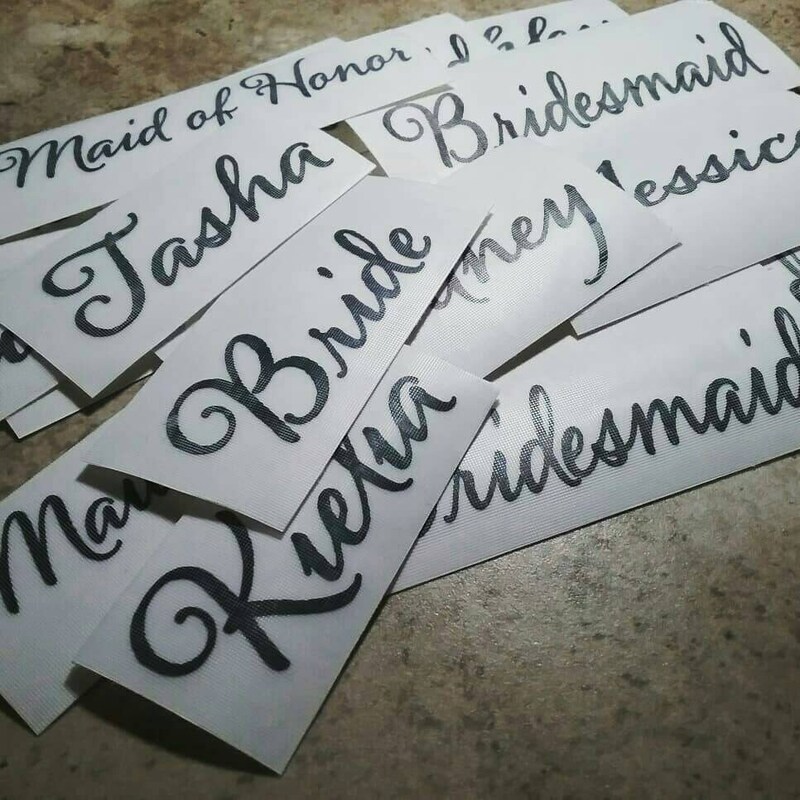 Perfect touch for my bridesmaid proposals. Seller was more than accommodating and extremely helpful. Will look to buy from her shop again.